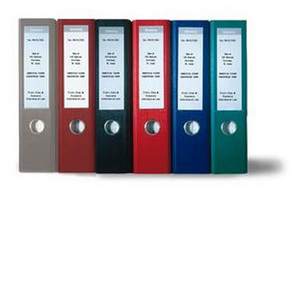 Keeps your clients' estate planning documents organized. With detailed estate planning questionnaires on disc, 27-part estate planning index and 50 sheets of 25% cotton 24lb., white Excelsior Bond. If purchased separately, value over $19.00.